Posted in: Radio Control. Tagged: 1/10, 2wd, Electric, Stadium Truck. 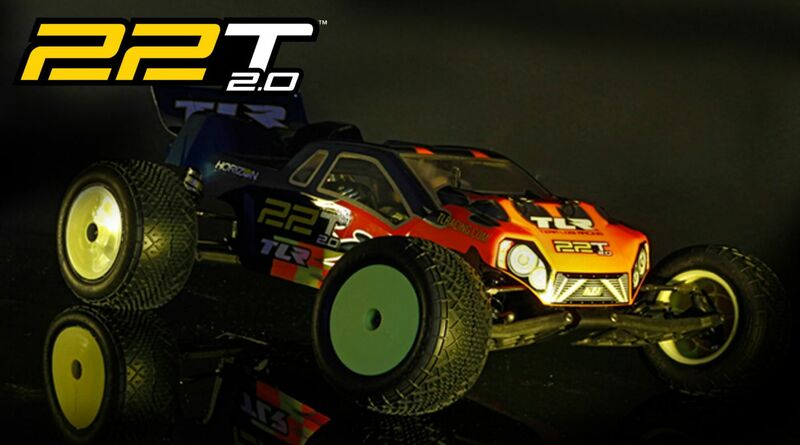 The 22T™ 2.0 kit continues to build on the championship-winning 22™ platform with a host of new features that make it easy for competitors of all experience levels to drive fast. 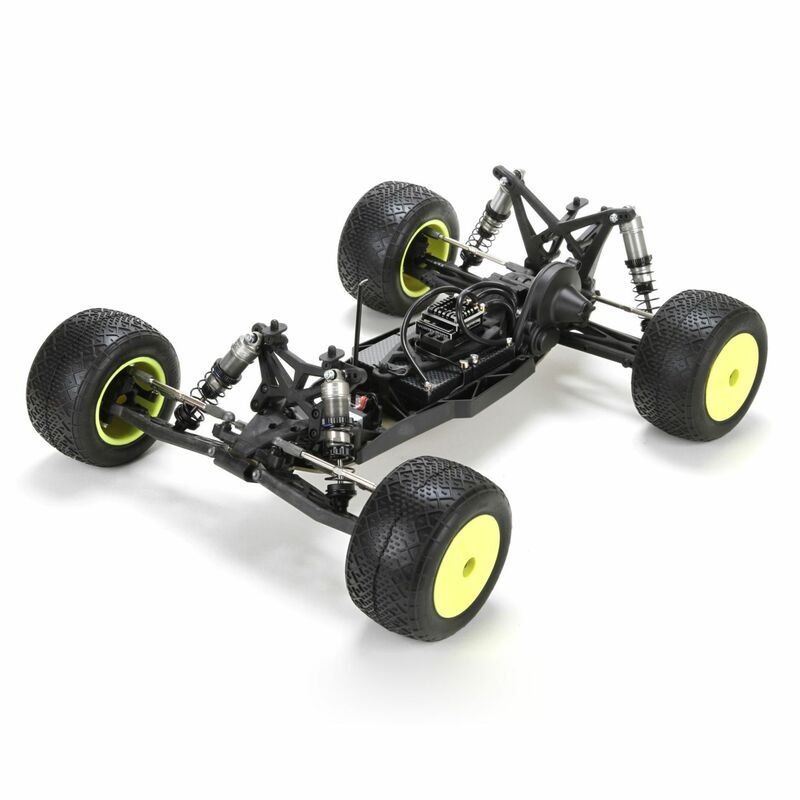 Updates include advanced suspension geometry adapted from the 22 2.0 buggy, a new bell-crank steering system, Gen II shocks with X-ring seals and a thoroughly refined ball differential with tungsten carbide diff balls. You also get popular option parts as well as hardware for both mid- and rear-motor configurations. New suspension geometry makes the 22T™ 2.0 truck easy to drive, and drive fast. 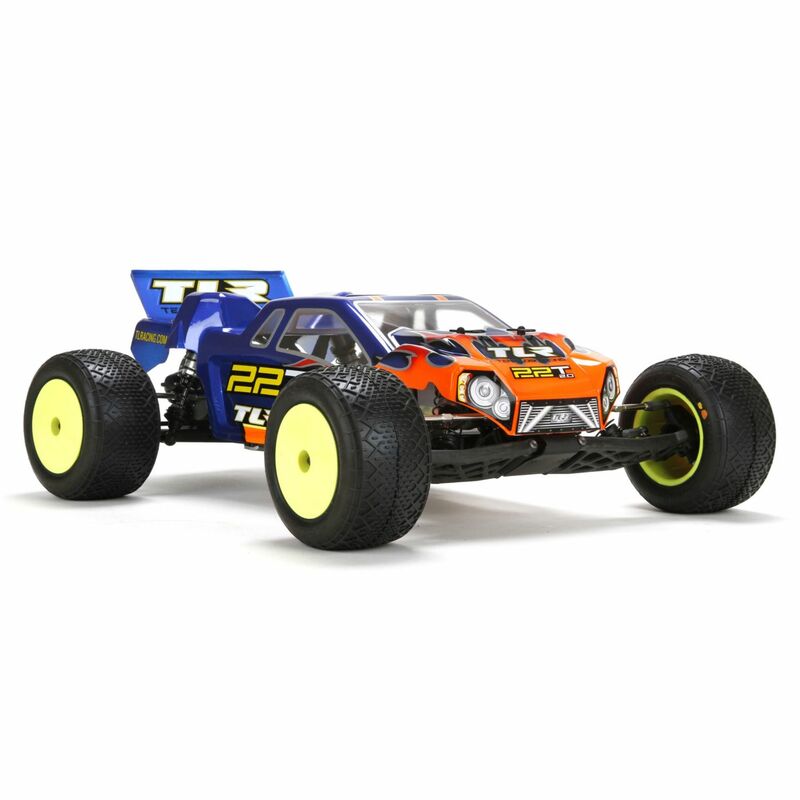 It combines castor blocks from the 22™ 2.0 buggy with 22T 2.0-specific spindles so it’s easier to drive around center. This combination also lets the rear end squat under throttle for better acceleration. Wider rear arms and a narrower hex with less off-set make for easier direction changes and quicker releases from the turns. The Gen II shocks keep operating friction to a minimum without leaking or weeping oil. This keeps suspension response consistent and significantly reduces maintenance. They deliver a plush ride near the top of their travel but still provide plenty of bottoming resistance when landing big jumps. A main focus of the 22 2.0 platform design is durability. Composite components are 15% beefier than most off-road race kits and aluminum parts are used in all the critical areas to reduce wear and the likelihood of costly repairs. 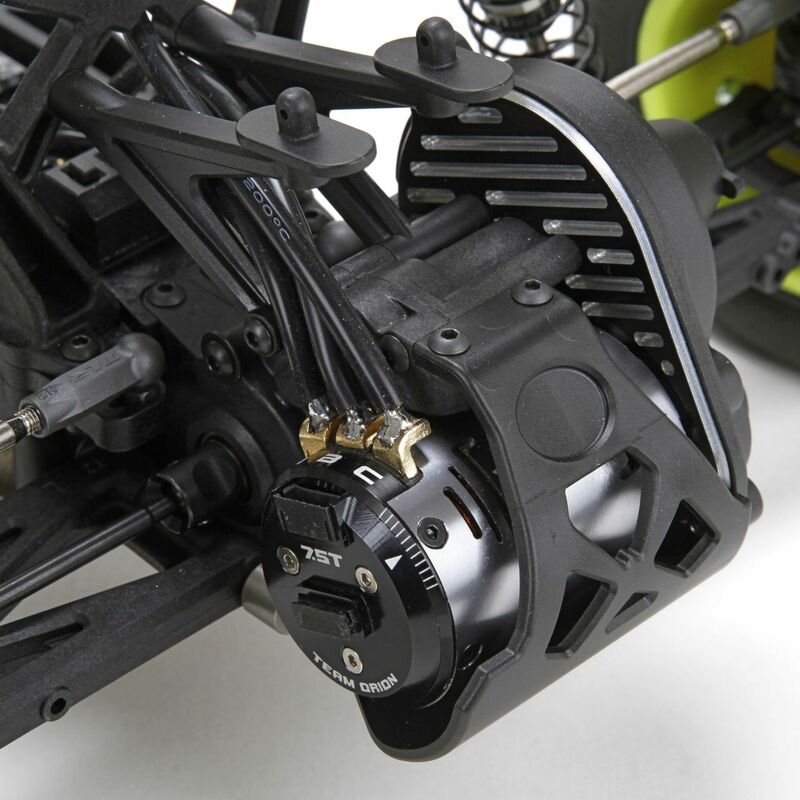 The ball differential now features all new components that improve performance and durability. 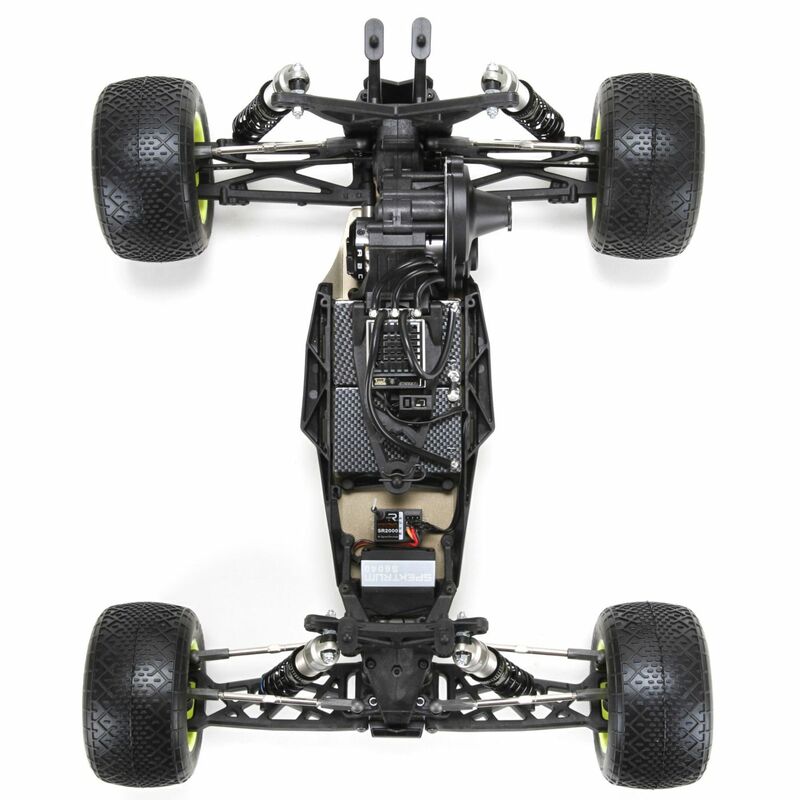 The strength and managed flex characteristics of this chassis make it perfect for competition. Additional milled pockets shave more than 10 grams from its weight without sacrificing any of its strength. The added pockets also let you mount the servo and ESC lower which in turn helps lower the truck’s center of gravity. All screws, nuts and bearings are metric, making the 22T 2.0 kit a truly global racing platform. Posted in: Axial, Radio Control. 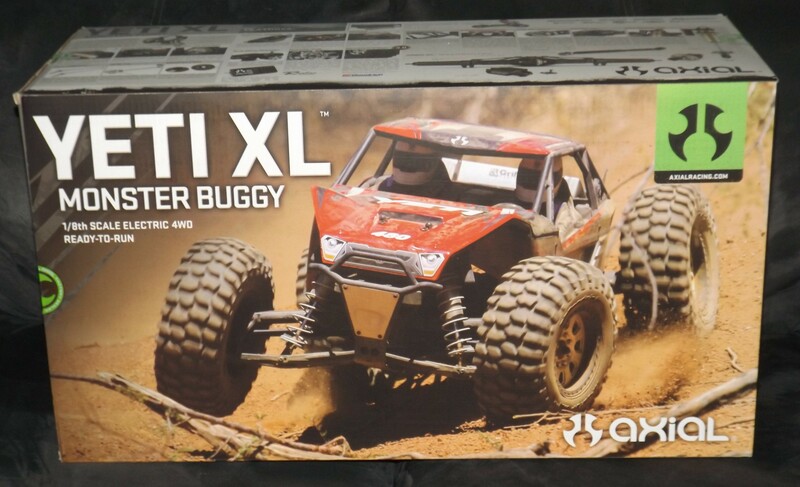 Tagged: 1/8, 4wd, Electric, Monster Buggy, RC. 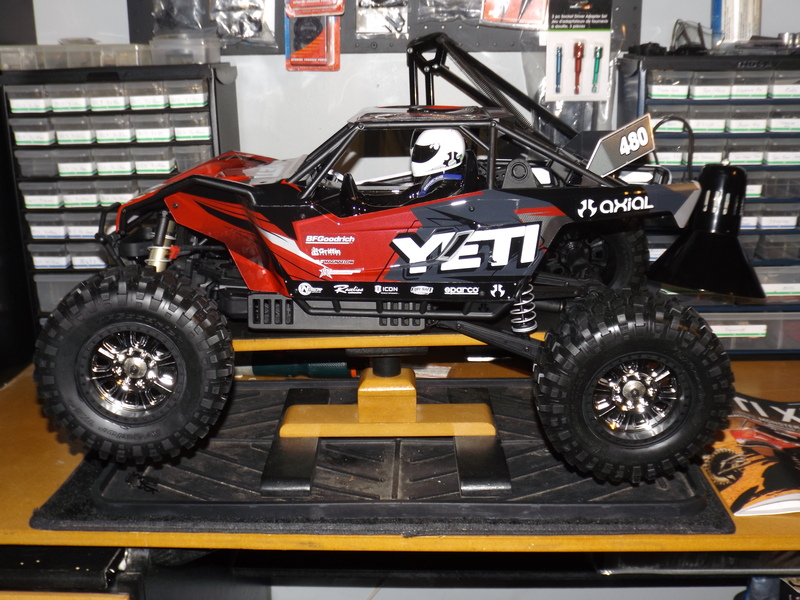 Axial are releasing the 1/8 Axial Yeti XL Monster Buggy as a kit. There are a few upgrades in the Kit that are not found in the RTR. Posted in: Radio Control. Tagged: 1/32, 2wd, Buggy, Electric. Now everyone can enjoy the Baja, indoors and out, on tabletops and floors and anywhere you like! 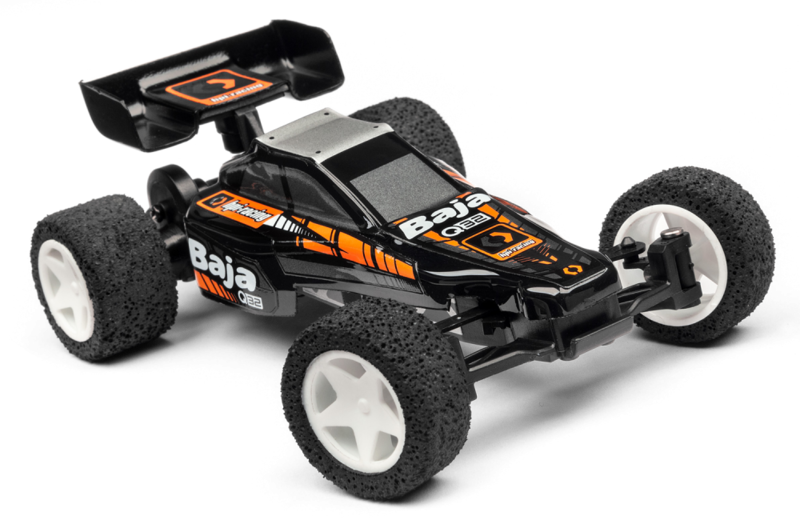 The Q32 chassis is the smallest member of the HPI family, and it’s a fun way to get your RC fix on rainy days or when you’re stuck in the office! Fitted with grippy foam tires and a direct rear-wheel drivetrain, it’s light, nimble and FAST! At just 109mm (4.3″) in length and 76mm (2.9″) wide, it’s ideal for racing in the smallest of spaces! 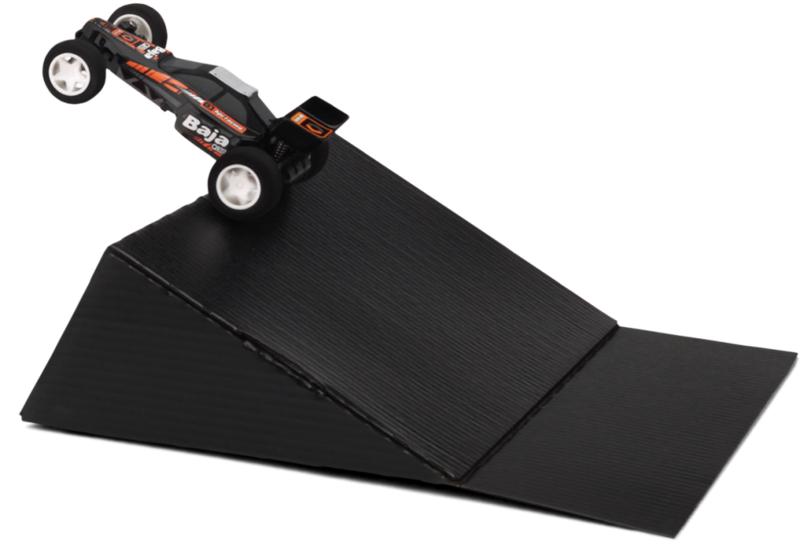 They also included 8 corner markers and even a cool mini-ramp to get you started making your own custom race courses! 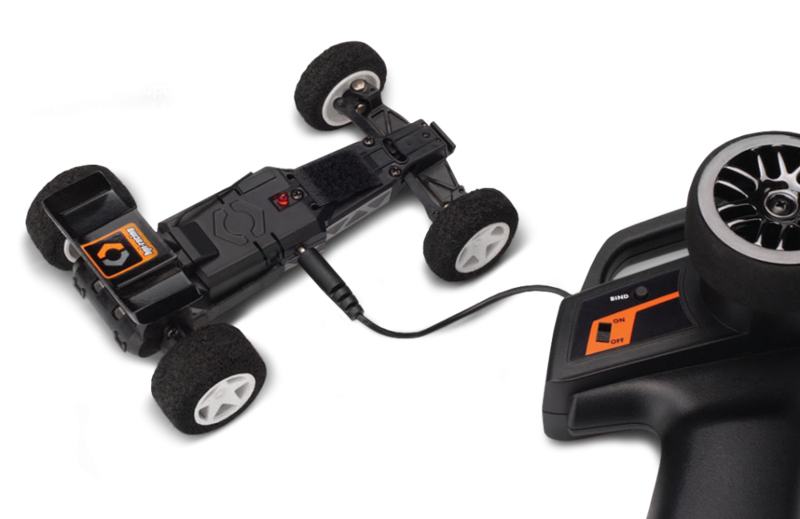 The Q32 features awesome “Real Steer”, which means the car drives just like a larger RC car! The box is huge and inside it you find the Axial Yeti XL, a 2.4ghz Transmitter, a Manual and some Parts Bags that include two extra sets of Helmets ready to be customized, Body Clip Pull Tabs (No clips), some of the Yeti XL’s include Diff Shims that need to be installed (Rumour has it the new ones already have the shims installed at the factory), assorted Shock Pistons, Hallow Balls, Body Mounts and some other goodies.